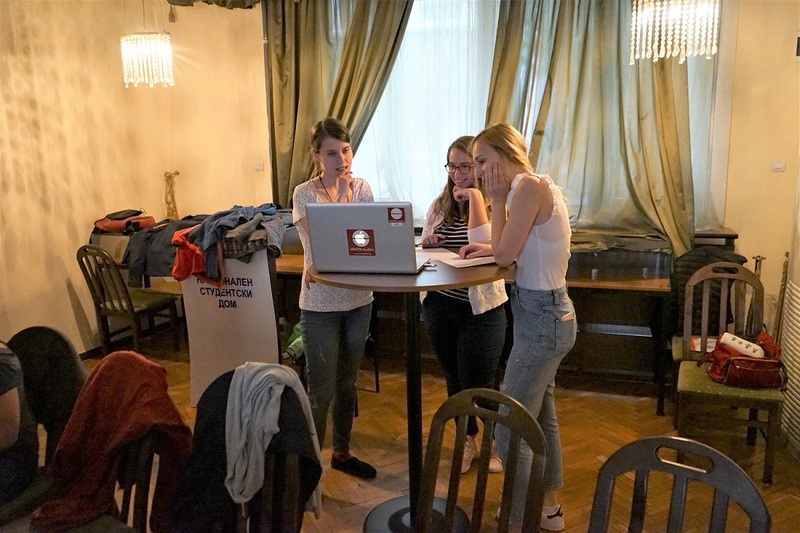 How to effectively use online videos in trainings - this was the main question which was discussed during the Capacity Building workshop in Sofia, Bulgaria. The meeting took place between 27th September and 1st October 2017. Participants from Germany, Czech Republic and Switzerland came to Sofia to discuss the use of videos in youth work. Together with their collegues from Bulgaria they have learnt what benefits teachers/trainers and pupils can have while using videos during the classes. YouTube is nowadays a huge source of videos which can be helpful in work with youth. Theoretical lessons with teachers‘ monologues is not the case anymore. Videos are showing what the teacher cannot show. Education videos, tutorials, vlogs - this all can extend the possibilties of the trainers. A highlight of the training was a debate: traditional media contra online media. The participants needed to try to be the lawyers - defenders and prosecutors. The debate simulated a court trial. And even if the trainer didn‘t give the verdict - the participants decided themselves who won and to whom belongs the future. Simon Leifeling from Germany says that it was a great choice of the working method: „The debate about the opportunities and risks of new digital media in comparision to traditional media was very interesting. The method to do it like a trial makes everyone think about arguments for and against both sides“. In the end of the meeting, the participants needed to try to plan the whole training which they would theoreticlly conduct in the future - the obligatory point to take into consideration was to use videos available in the internet. „During the last day of the workshop the participants put in practice the gained knowledge in inclusive education. They worked together to plan a one-day workshop using available online videos. The workshop was organized using the Open Space Technology format. All participants put their ideas on the board and presented them to the group. 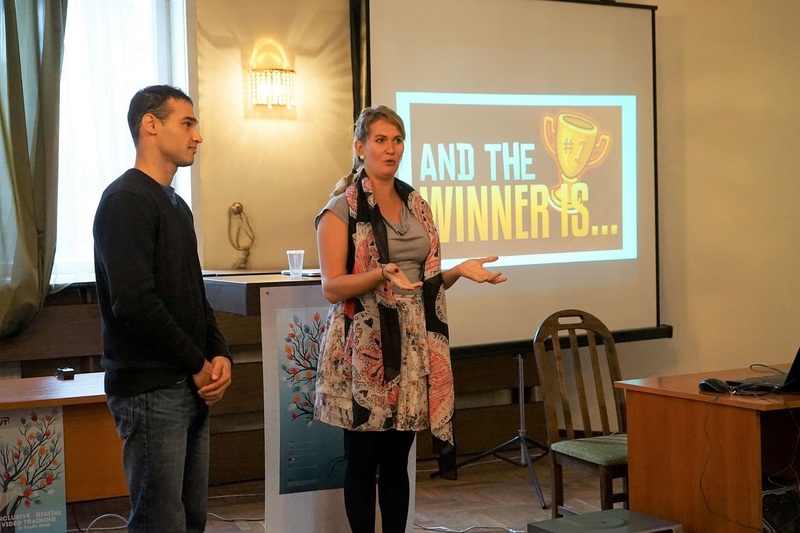 3 multinational teams formed around the ideas that focused most interest – Making learning more fun through gamification; Using smartphones in youth training; and Gentle balance of success and failure. The participants were motivated to work on tasks that really concern them, they were able to take advantage of presentations on diverse training agenda and contributed with their feedback and ideas to other groups’ work” – sums up the Bulgarian trainer – Nevena Rakovska.